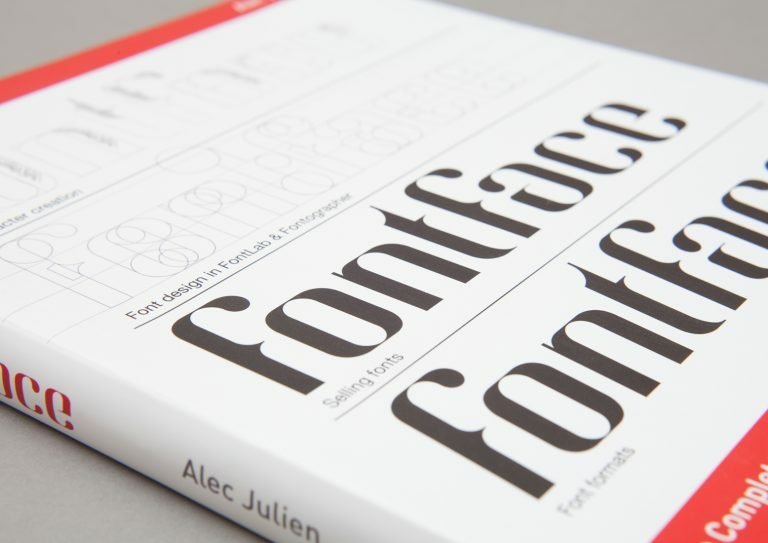 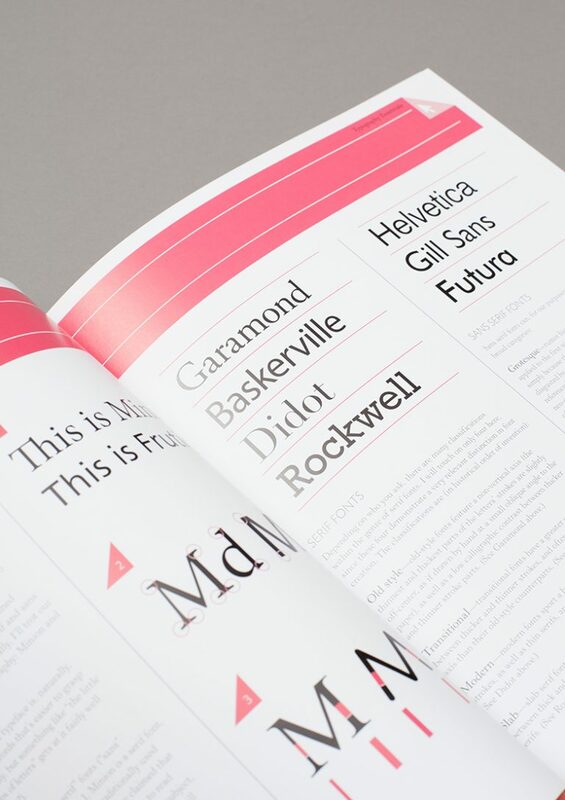 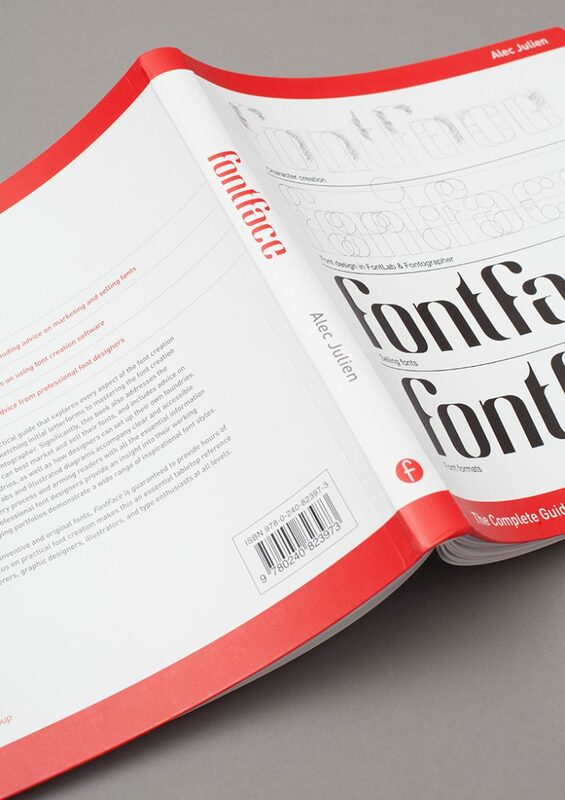 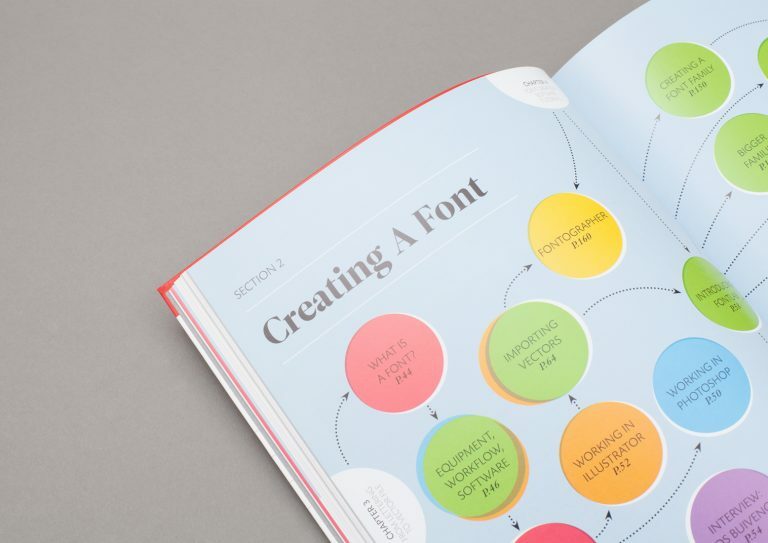 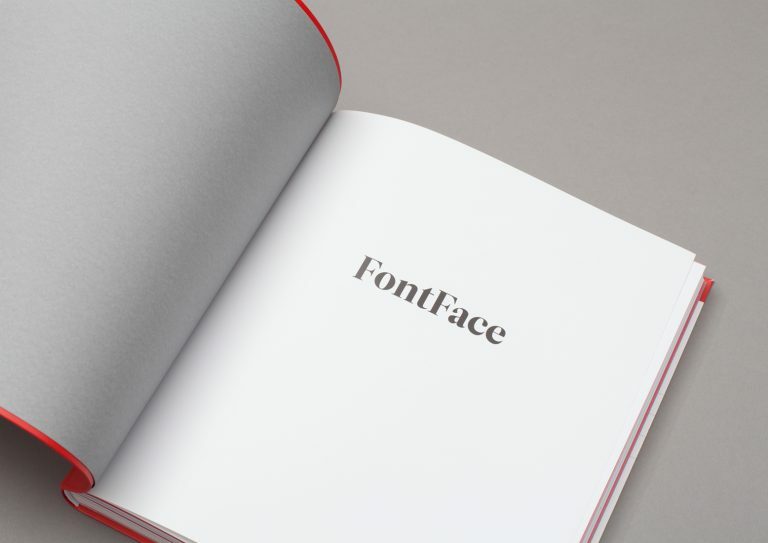 Packed with step-by-step tutorials and interviews with professional font designers, FontFace is a comprehensive guide that explores every aspect of font creation, from sketching initial letterforms to mastering software packages Fontlab and Fontographer. 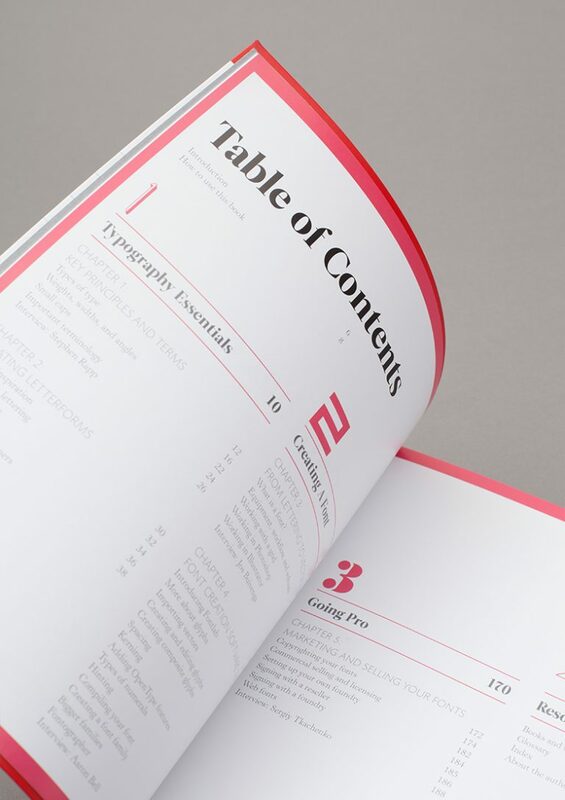 Rotovision commissioned us to design the 210 page publication, including the cover which features a bespoke filthy font. 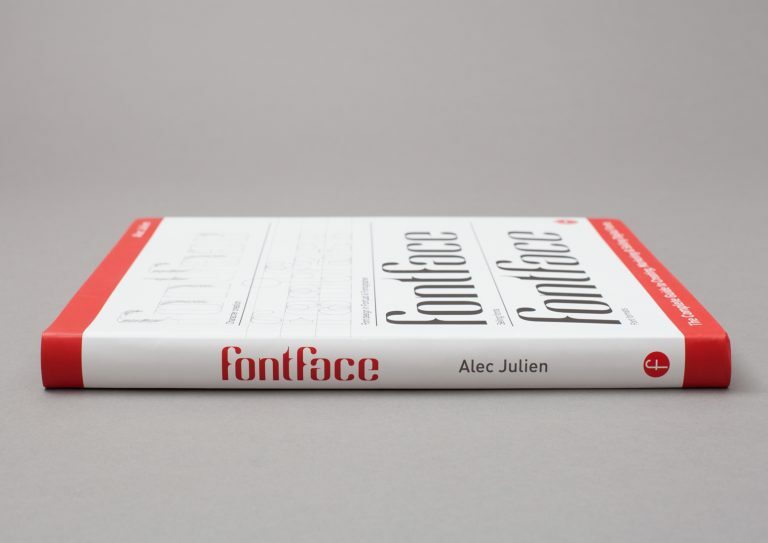 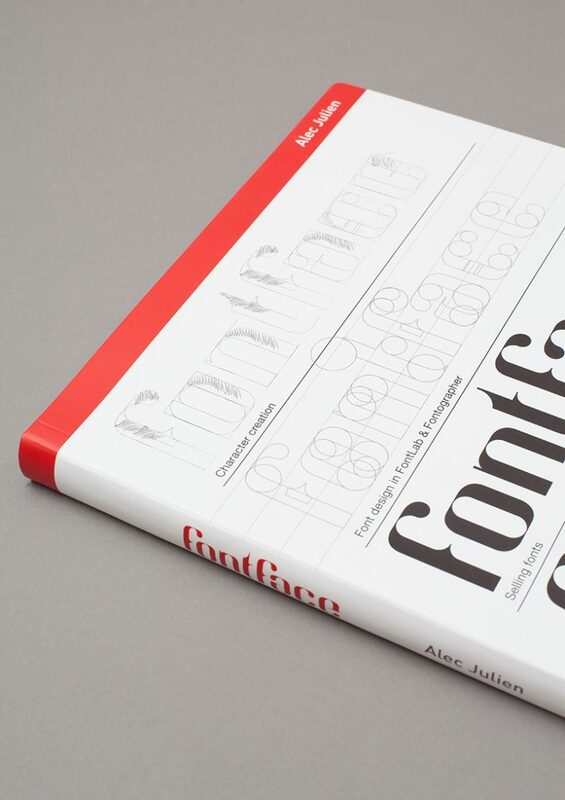 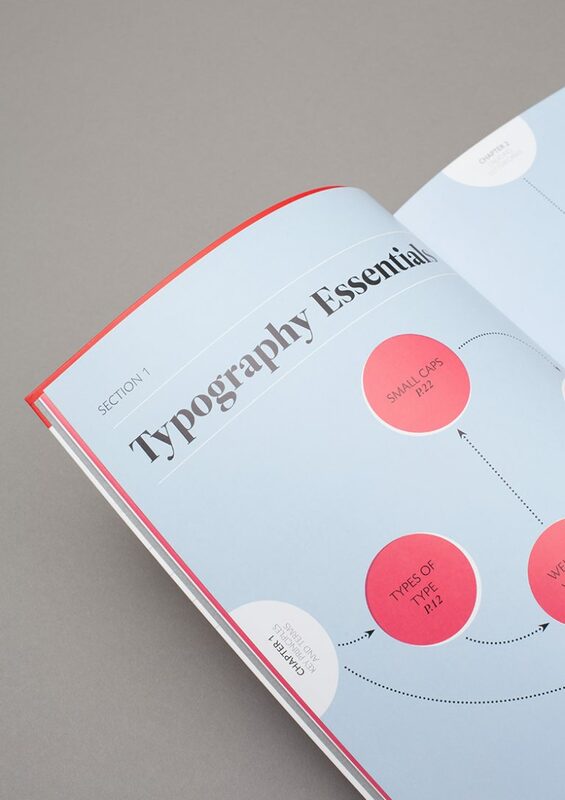 Significantly, the book is the first of its kind to address the issue of how designers can best market and sell their fonts and includes advice on copywriting, working with and setting up their own foundries.